Community Health Alliance is pleased to announce the name change of our wellbeing program from Healthy Weight Program to Healthy Living Program! The curriculum for the Healthy Living Program emphasizes behavior and the importance of our day-to-day habits with a smaller focus on weight. Its holistic approach, in which the mental, physical, social, and emotional aspects are all considered, provides participants and their families with a multitude of options to improve their overall health status. It was through reflection that we believed that the prior name did not accurately mirror its core mission, which is, healthier lives in all possible ways for participants. 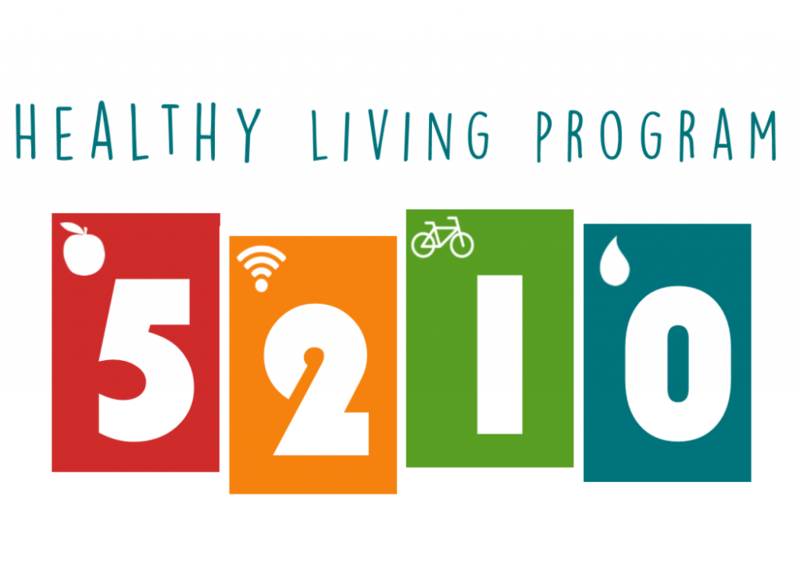 The Healthy Living Program consists of a six month comprehensive health promotion and obesity prevention curriculum for kids between the ages of 2 and 18, and who have a BMI in the 85 percentile or higher. The program is facilitated by a multi-disciplinary team that includes a pediatrician, dietitian, behavioral health specialist, coordinator and promotora. All appointments, classes, and external activities are conducted in both English and Spanish. After the initial referral, the program begins with one-on-one appointments between the participant and all of the team members. These appointments allow the individual to receive a health evaluation, and the creation of a healthy living plan where 1-2 initial behaviors are targeted for modification. Following the individual appointments, kids and their entire families take part in a series of seven group classes. The classes cover nutrition, physical activity, role modeling, stress reduction, sugar consumption, mindfulness, screen time, sleep, bullying, grocery shopping, school meals, eating out and more. Each class begins with 15 minutes of physical activity led by volunteers from the community. Classes are very engaging because of the wide range of traditional and non-traditional activities, such as: functional fitness, walking, yoga, meditation, boxing, CrossFit, relay races, team building activities and more. Additionally, at each class every participant receives fresh fruit and water; and receive a bag of fresh produce and associated recipes when class ends. Regular bonus classes are common and are supported by a growing list of partnerships across the community. These bonuses include a guided hike, a tour of the Urban Roots teaching farm, and cooking demonstrations. These partnerships have also allowed us to help facilitate affordable participation into other community health programs and projects, which include spring and summer camps, and after school programing. Upon graduation participations receive a bike from the Sparks Kiwanis Club Bike Program.